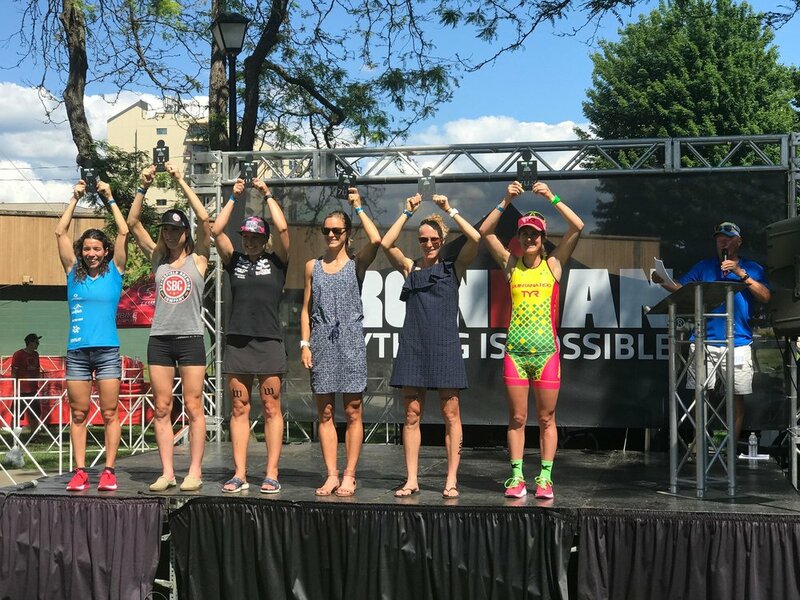 I continue my Cour de’Alene 70.3 series with the Winner Haley Chura. She has had an amazing season coming off of IRONMAN© Brazil into this race. She is very humble and shares her knowledge and experience of the sport. She has her own podcast called Iron Women. Check it out and follow her this year as she continues to strive toward going to Kona. I cannot say enough great things about Haley as she is such an amazing person and very inspiring to many athletes. I look forward to following her journey and The Journey of the sport becoming more equal for both female and male athletes. 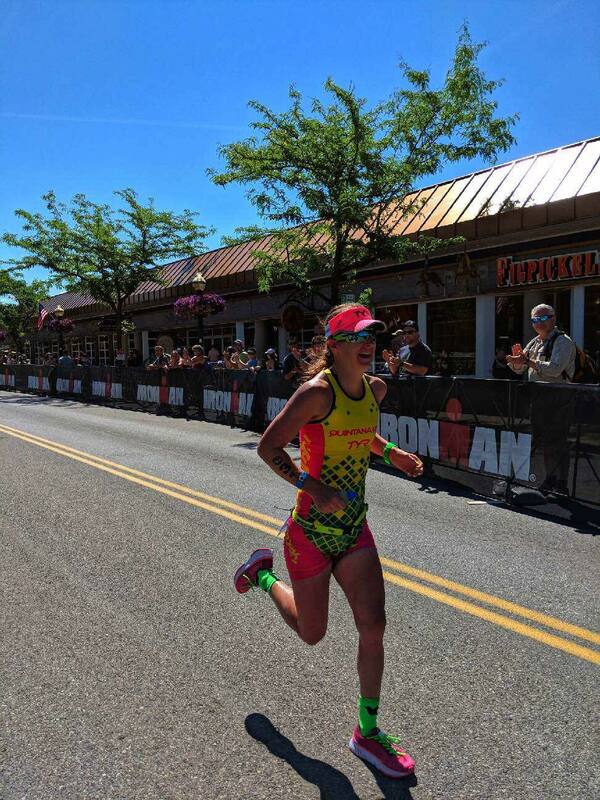 Listen to "79 – IRONMAN© Cour de’Alene 70.3 – OVERALL WINNER Haley Chura" on Spreaker.